Two members of the House of Representatives namely Pampanga Rep. Gloria Macapagal-Arroyo and Marikina Rep. Bayani Fernando are leading the charge to pass House Bill 544 or the 'Metro Manila Traffic Crisis Act of 2016 quickly. 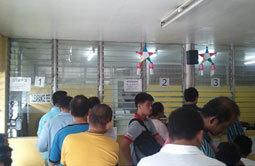 In order to increase the facilities and accommodate more applicants, LTO plans a hike in license fees. 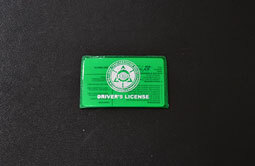 The added fee is intended to be used as well for the extension of driver's licences validity from three years to five years. 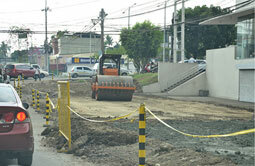 This, however, will not affect the price of miscellaneous fees according to Chief Edgar Galvante. 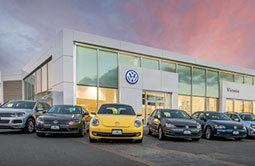 In recognition of the economic rise, Volkswagen Philippines is now expanding their dealearship network in Central Luzon and Western Visayas. The former located along the McArthur Highway in Dolores, San Fernando City, Pampanga. While the latter located at the at the upper ground level of SM Iloilo along Benigno Aquino Sr. Avenue in Iloilo City, and, along Araneta Street, Singcang, Bacolod City, Negros Occidental. 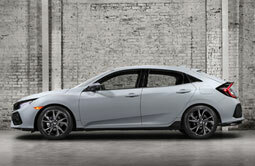 Honda will indeed be rolling out a hatchback variant of the all-new Civic after the automaker recently revealed the production version of the C-segment car. 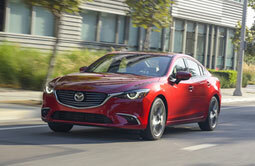 Mazda's D-segment sedan recently received its mid-cycle update in the form of added tech, along with an improved interior. 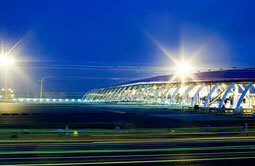 Getting to and from the Ninoy Aquino International Airport (NAIA) may soon be a breeze once again after the Department of Public Works and Highway (DPWH) announced that NAIA Expressway will be open to the public in the next 54 days. Ever notice how various road works around the metro has taken ‘forever’ to get done causing traffic and flooding in the process? Mayors of the 17 urban communities that create the Greater Manila Area met a week ago to endorse resolutions that aim to further reduce traffic-causing elements and events that occur in Metro Manila. Mitsubishi will soon be producing a new people carrier after the automaker officially revealed the XM MPV-Crossover at the 2016 Gaikindo Indonesia International Auto Show (GIIAS). 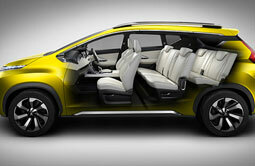 The automaker reveals new insights of the concept vehicle, alongside with the cabin design of the MPV-Crossover. President Duterte's plan of extending the validity of the driver's license will soon come to fruition after the Land Transporation Office (LTO) announced that they implement the 5-year validity come October 2016. Visiting your loved ones in the provinces during the holiday season may soon be lighter on the pockets. 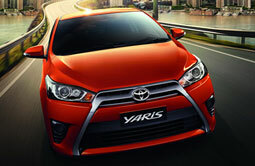 Toyota's B-segment hatchback will be getting a powertrain upgrade for 2016 after the automaker announced that the Yaris will soon be getting new inline-fours, along with a new transmission. Can't find the time to pay your traffic violations at your local bank? 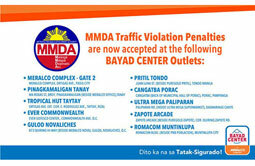 Worry no more as Bayad Center branches nationwide are now accepting payments for MMDA traffic violation fines. 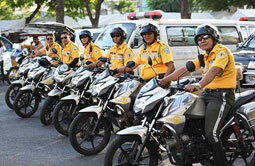 The Makati Public Safety Department's (MAPSA) traffic enforcers will undergo retraining after reports circulated that the said enforcers were not following traffic regulations and were citing incorrect or fabricated traffic violations to motorists. In President Duterte’s State of the Nation Address, he mentioned the constant flooding of Metro Manila. 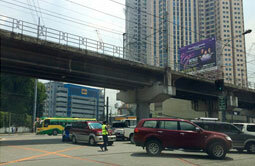 As a response, Metro Manila Development Authority (MMDA) provided a firm resolution to this problem under a comprehensive project they provided. 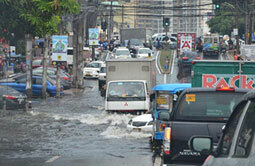 With this, they believe that roads will be less flooded in the near future. Once again, now under the new administration, the Philippine National Police – Highway Patrol Group have partnered with Metropolitan Manila Development Authority (MMDA). 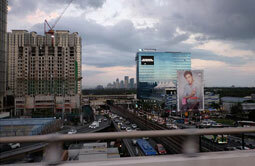 This is a part of their measure in increasing flow of traffic along EDSA within the next 100 days. 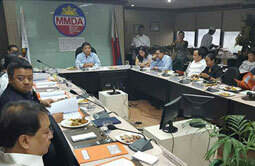 Yesterday, MMDA already made their move and lead the Task Force EDSA to decongest traffic along the 23.8-kilometer highway. 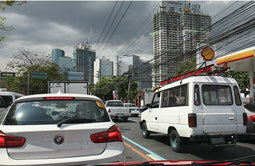 The administration’s promise to ease traffic within 100 days wasn't just another empty promise. 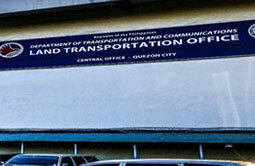 The Land Transportation Office (LTO) announced a way that will not only decongest the impounding area of the agency’s Central Office but will also serve as a warning to public utility vehicle (PUV) drivers. 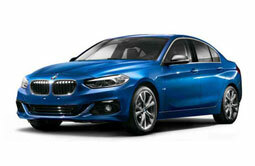 BMW's smallest offering is now available as a front-wheel-drive sedan after the company revealed the 1-Series Sedan. First revealed in concept form during the 2015 Guangzhou Motor Show, it rides on the UKL platform borrowed from Mini and features styling cues from the original concept car. 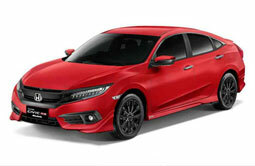 Honda Cars Philippines Inc. (HCPI) recently added new Modulo variants for the all-new 2016 Civic. Available in both the 1.5 RS Turbo and 1.8 E, the new variants aim fit Honda's latest C-segment contender with a new bodykit and door sill plates.